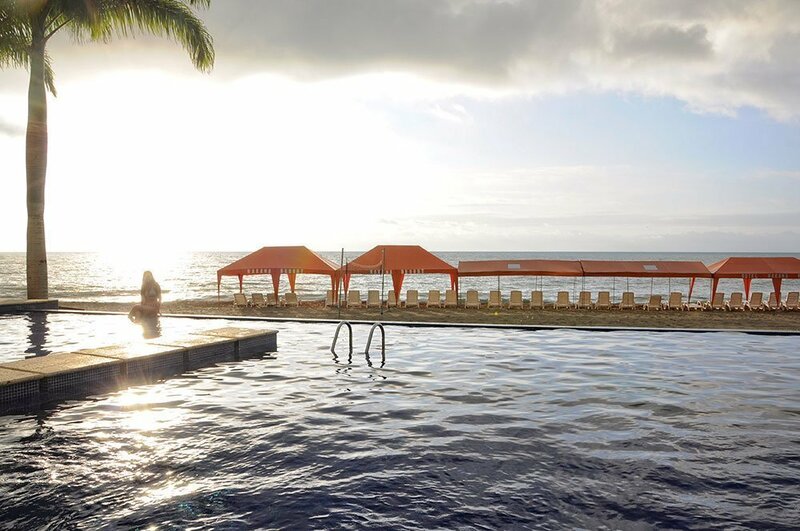 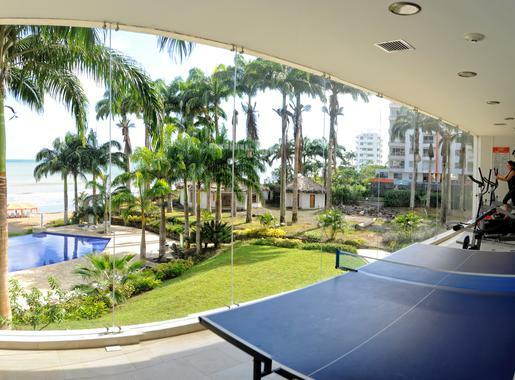 With a contemporary style, the Makana Resort Hotel is considered one of the best resort hotels on the Ecuadorian Pacific coast. 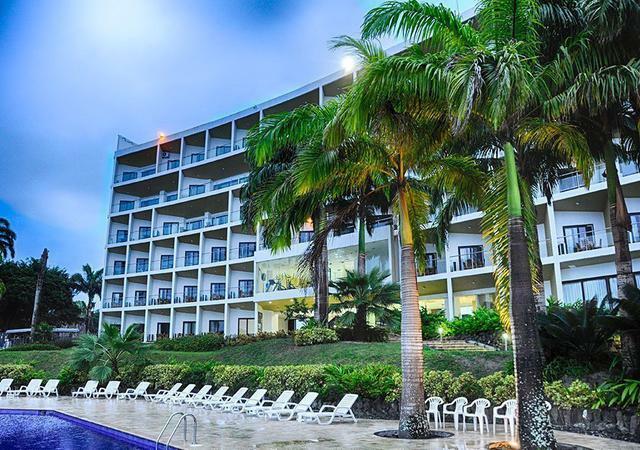 Book the Makana Resort Hotel for all your stays in Tonsupa, Esmeralda. 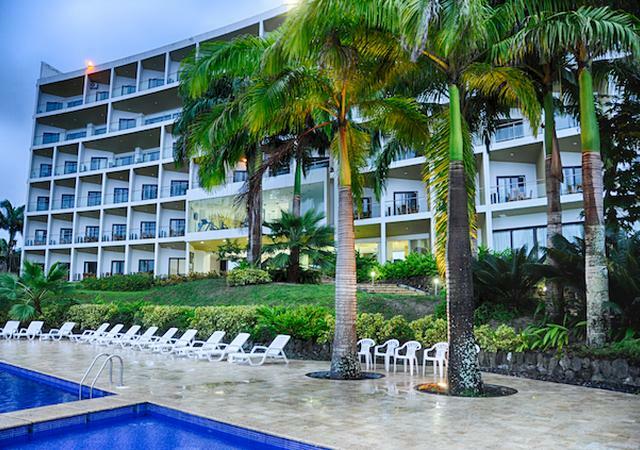 On the official website of the Makana Resort Hotel you can get the lowest online price always guaranteed. 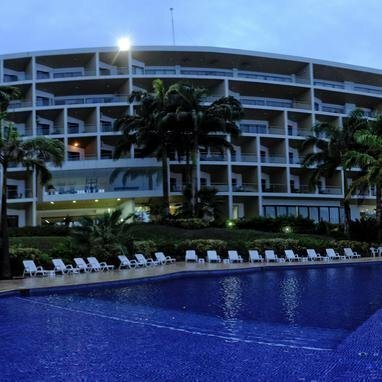 Outdoor pool, Jacuzzi, gym, air-conditioning, restaurant ... everything for your stay. 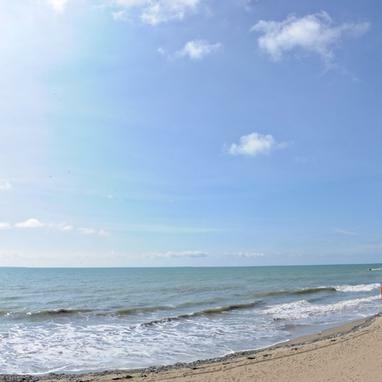 Our hotel has direct access to Tonsupa beach, one of the best beaches in Ecuador. 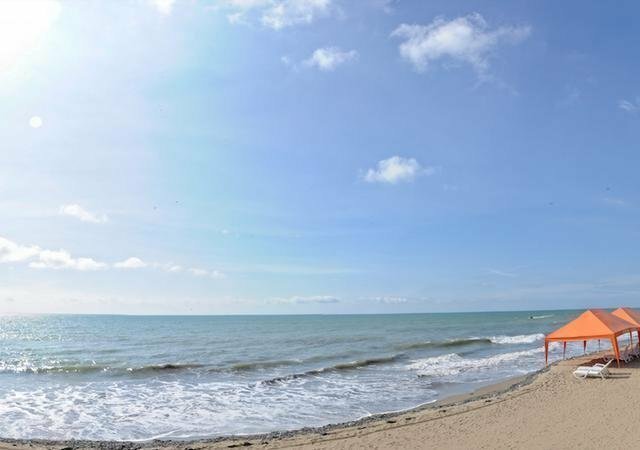 All our modern rooms have an ocean view from their terrace or balcony. 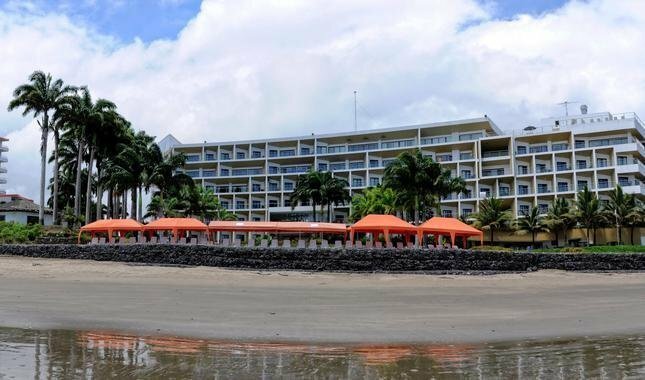 "We love the sea, so we chose the best hotel. 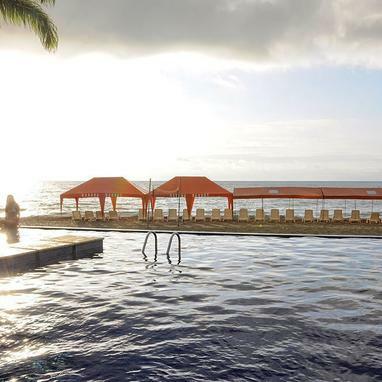 We never have seen better views, and excellent service staff. "